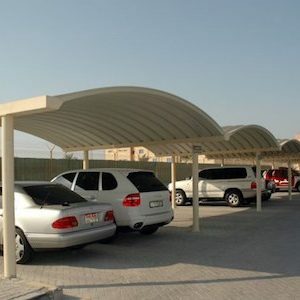 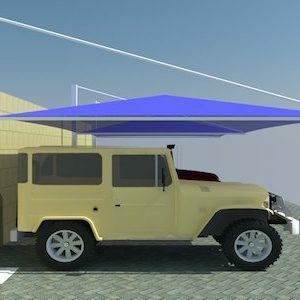 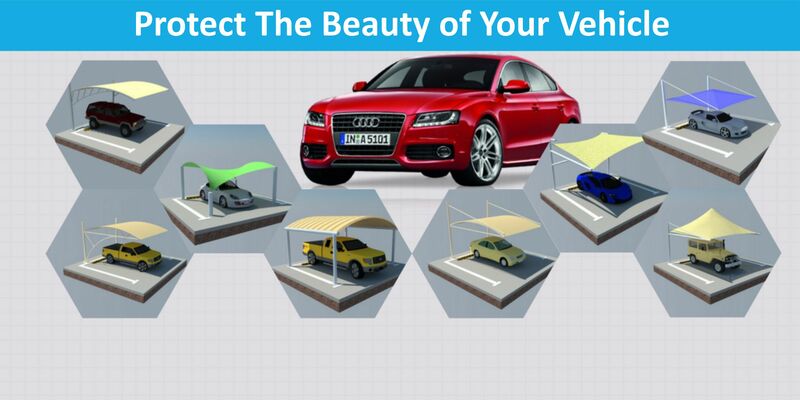 PYRAMID ARCH DESIGN PARKING SHADES considered as the architecture of new generation, offers the best solution for your car parking shades that helps to maintain the life of your cars by protecting it from hot sun UV Rays. 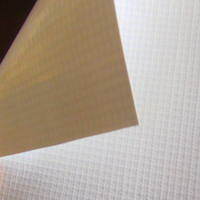 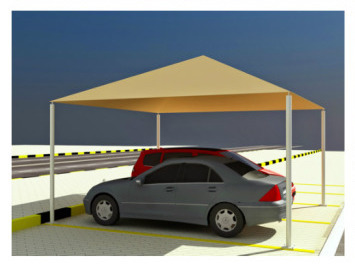 Pyramid car parking shade is manufactured by the world most superior fabrics like PVC, PTFE and HDPE, these fabrics are Flame Radiant, Tear Resistant, UV Resistant, Snow Resistant, Wind Resistant and help you to prevent from any damage like cars wind screen breaking, Protect electronics in the car, reduce the heat inside the car, protect cars dashboard from cracking and maintain the gloss and shine of your car. 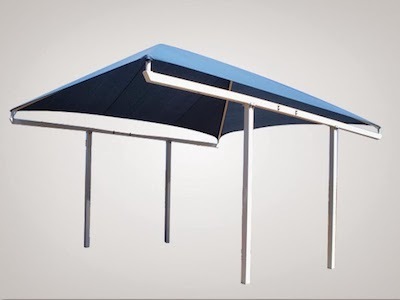 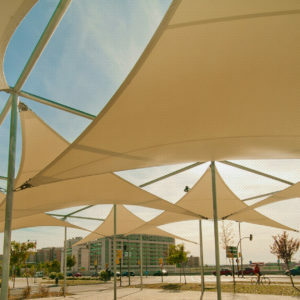 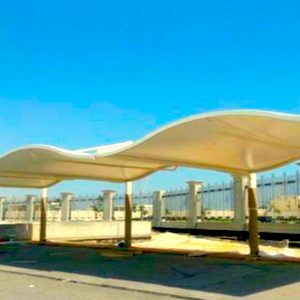 PYRAMID ARCH DESIGN PARKING SHADES is a pre engineered shade structure ready to install as per the needs and these shades are visually pleasing and efficient solutions for many environmental and aesthetic challenges. 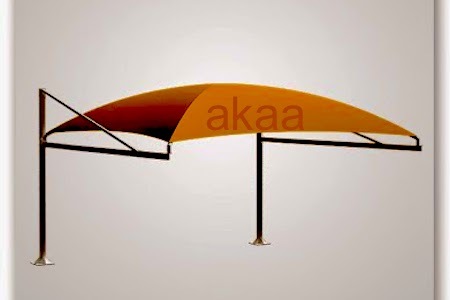 Pyramid Arch Shades are available in different sizes and attractive designs, its standard sizes are 6.0m x 3.0m (Good For 1 Car) 6.0m x 6.0m (Good For 2 Cars) and 2.5m Open Height. 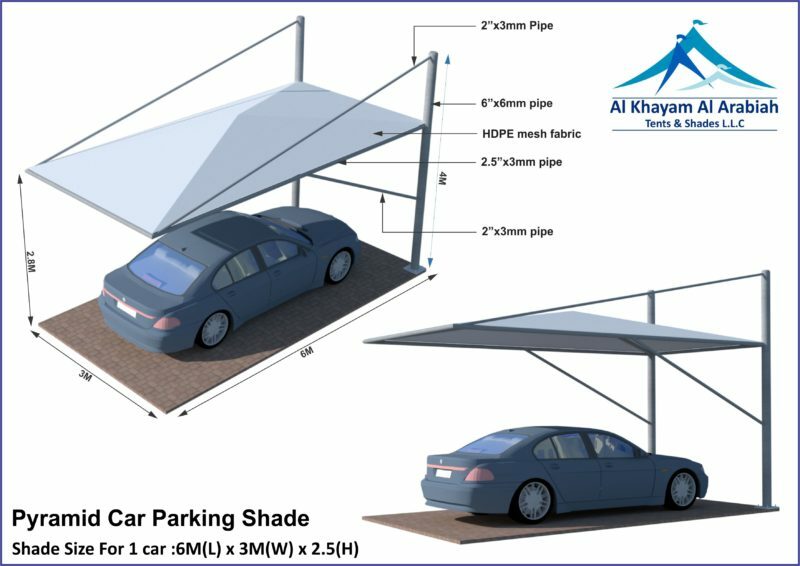 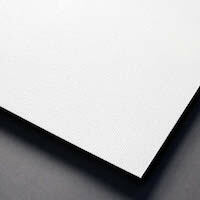 Sizes and Height can be modified as per request.